Living in the age that we do, it’s incredibly hard to come across products that don’t contain at least some kind of computer. 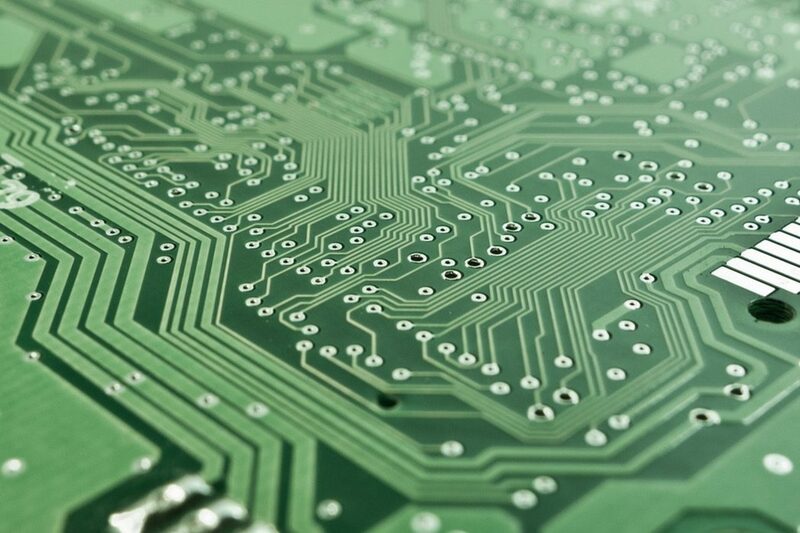 From watches to light bulbs to refrigerators to televisions, more and more everyday items are becoming computerised for various reasons that often include convenience, connectivity and interactivity. And glasses are no exception to this. For the past 20 to 30 years, tech companies across the world have been experimenting with the implementation of computers into eyewear with varying degrees of success. Now with VR systems finally beginning to blossom, it seems that computerized glasses could very much become an everyday item within the next few years. In this article, we’ll be taking a look at five of the most interesting examples of computerized glasses and eyewear. All of the eyewear pieces featured are perfect examples of how the future really is here today. Snapchat Spectacles are the latest offering from Snap Inc.
Having worked on them since their acquisition of Vergence Labs back in 2014, the release of Spectacles was somewhat sudden and took many by surprise. The concept is a pretty simple one, the glasses are able to record ten-second videos through a camera located in the frames which can then be paired with your Snapchat account and uploaded to the app via bluetooth. By scanning a code in the Snapchat app, users can pair their Spectacles and, hey presto, they’re away! Looking at them in hindsight, Spectacles are a natural progression on from Snapchat as it provides a much more convenient way of snapping your videos than whipping your phone out or sticking one on the end of a selfie-stick. Which is great if you’re one of the people that can’t stand selfie-sticks. Number two on our list is Sony’s HMZ-T1. Described as a personal 3D viewer, the headset allows users to totally immerse themselves in 3D films without having to purchase a giant, 3D-optimised television or video projector. The HMZ-T1 isn’t Sony’s first venture into computerized eyewear. The Visotron was the first product of this type Sony released then, back in the late 90’s, the tech giant released a closer relative to their modern headsets, the Glasstron. The HMZ-T1 received mostly positive reviews upon release with some sites stating that it was the best, most immersive 3D headset on the market. Unfortunately, however, the majority of reviews also stated that the product wasn’t exactly comfortable to wear and might be somewhat tiresome to wear for longer films. Next up we have the AiRScouter WD-200B from Brother. Brother advertises the AiRScouter as an innovative way to keep on top of work productivity by bringing key information about a task directly into the wearer’s field of view. This enables users to use their hands for other important tasks while being able to keep track of information that may otherwise require traditional “find and observe” techniques. Brother advocates the product as being able to assist in a variety of different roles and tasks including remote assistance, skills training, security forces and warehouse stocktaking. It also has potential applications in both military and filmmaking areas and is highly likely, should the correct market conditions and product popularity present themselves, to become a common workplace accessory in the not-so-distant future. 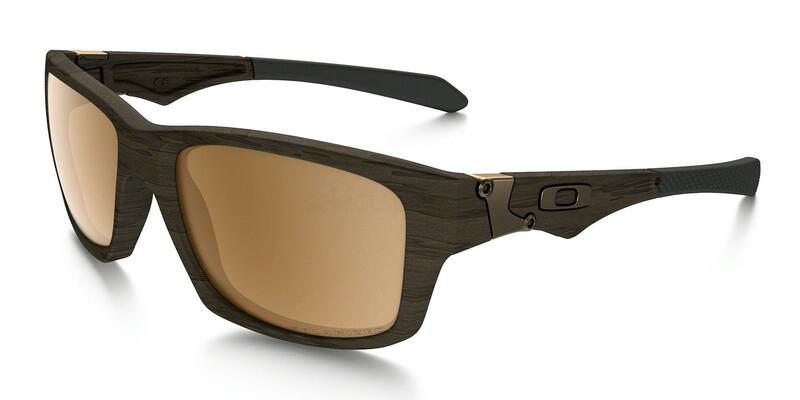 If you need sunglasses that are stylish and comfortable but also aren’t too worried about their potential for military and filmmaking applications, check out these Oakley Jupiter Squared polarized shades. The penultimate entry on our list is the STAR 1200XLD optical augmented reality (AR) system. With the unprecedented popularity of AR games such as Pokemon Go, augmented reality products are something none of us should be surprised to see becoming more and more abundant. Being able to overlap computer generated images onto a transparent “lens” has an incredible amount of potential, not just for game and photo apps, but also film, GPS, art, military and a plethora of other viable industry applications. The STAR 1200XLD comes with an integrated 1080p camera and head tracker as well as twin displays capable of showing both 2D and 3D imagery. The STAR 1200XLD is the only product featured on this list that comes with a controller which is used as the interface between the eyewear display, head tracker and host device. This may or may not be seen as an issue by users, however, it does make up for it by boasting noise isolating earphones as well as being compatible with AR content authoring systems. These are the new Hololens glasses. You can get them in a few different shades of black and very dark grey. The final addition to our list is Microsoft’s HoloLens. Considering the HoloLens is a product of Microsoft, they’re surprisingly not as well known as one might assume for a company of that size. HoloLens are mixed-reality, meaning that they combine multiple aspects of both virtual and augmented reality systems into a wearable, self-contained, holographic computer. Aesthetically, the HoloLens looks the most futuristic and would appear right at home in an episode of Star Trek or in the film Minority Report. This comparison goes even further when you discover that HoloLens can actually be controlled by gestures (much like the computers Tom Cruise’s character in Minority Report interacts with) as well the direction of your gaze or by using voice commands. Of all the computerized eyewear featured on this list, Microsoft’s HoloLens appears to have the most potential applications and it wouldn’t be surprising if other, larger tech companies took notice of this and began to produce similar products. So there you have it, 5 computerized eyewear products that you can find and purchase today. An honorable mention must be given to the now discontinued Google Glass. Another work-based wearable is currently in production at Google, however, not too much is known about it at this stage. What features would you like to see adapted into eyewear? Is there anything you wish your prescription or sunglasses did that isn’t covered in the article? Let us know in the comments below!